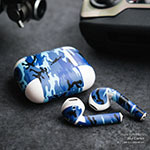 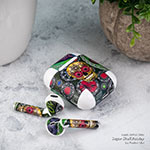 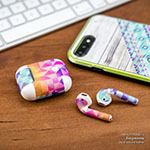 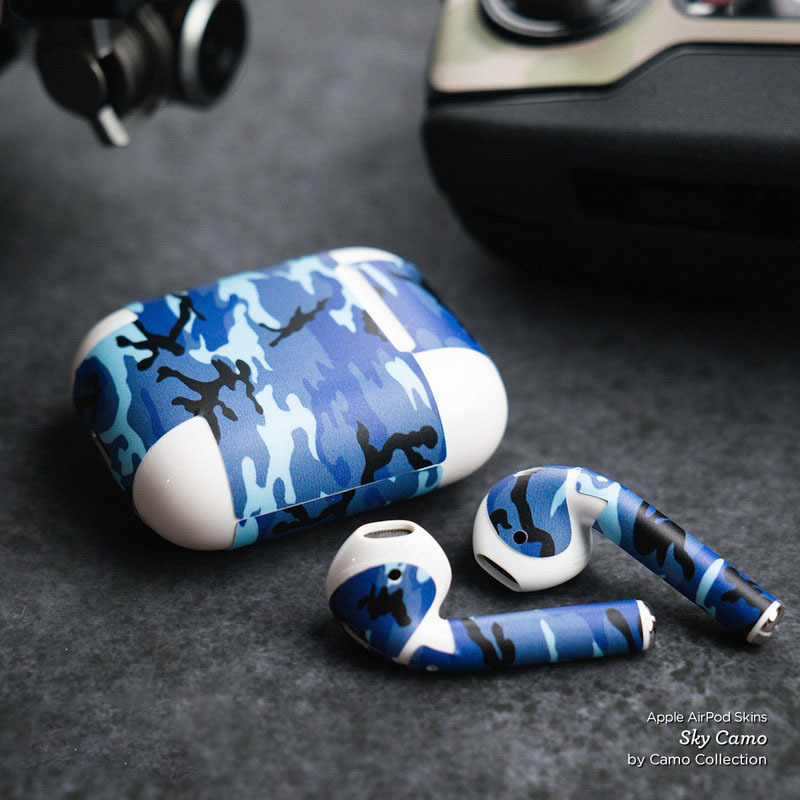 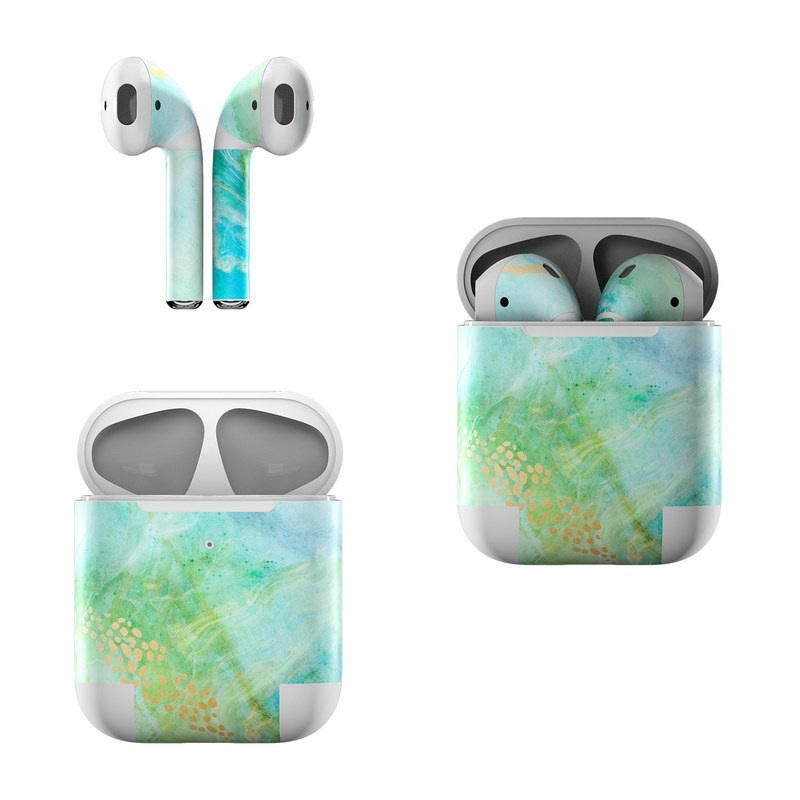 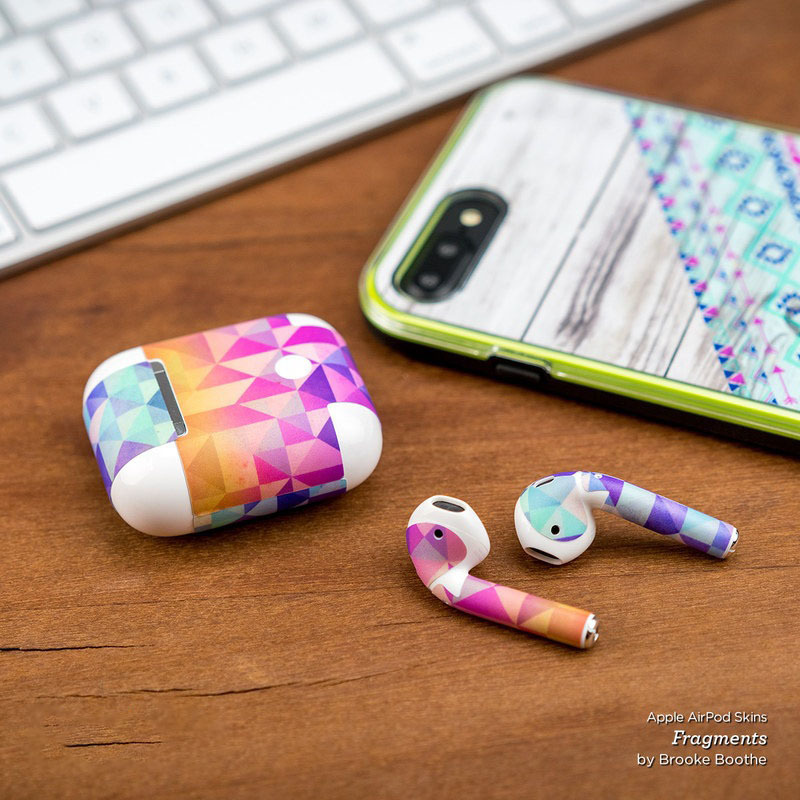 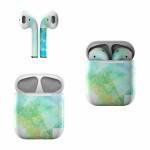 iStyles Apple AirPods Skin design of Blue, Watercolor paint, Aqua, Line, Sky, Design, Pattern, Art, Illustration with blue, yellow, orange colors. Model AAP-WINTERM. 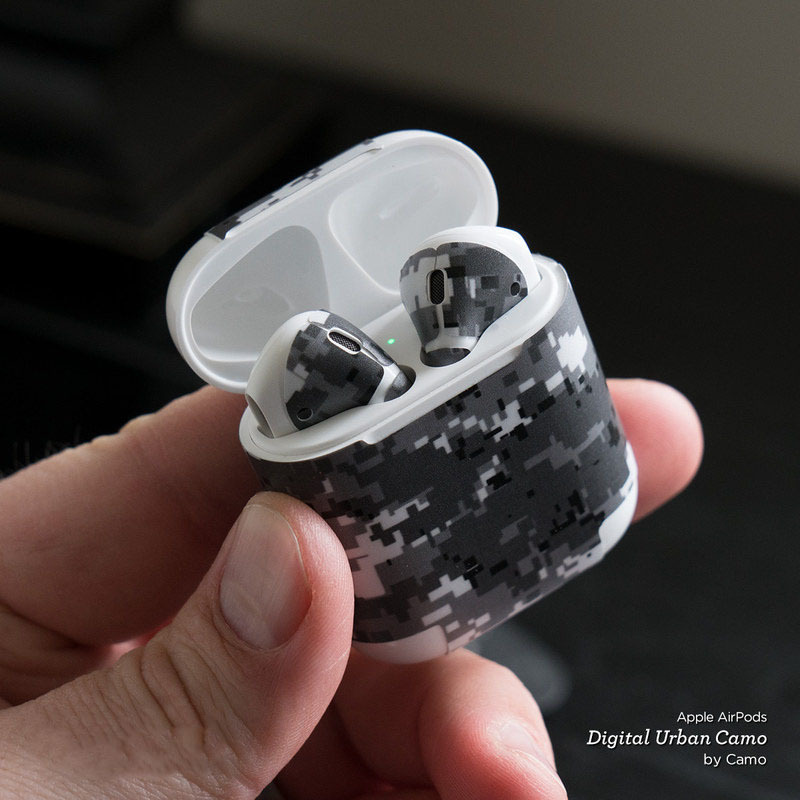 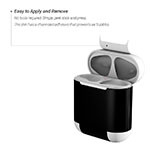 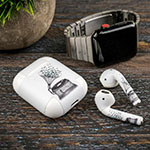 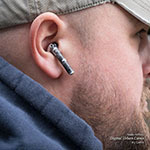 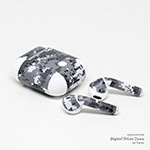 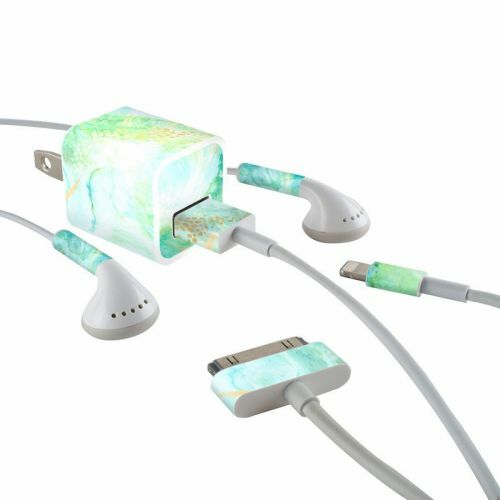 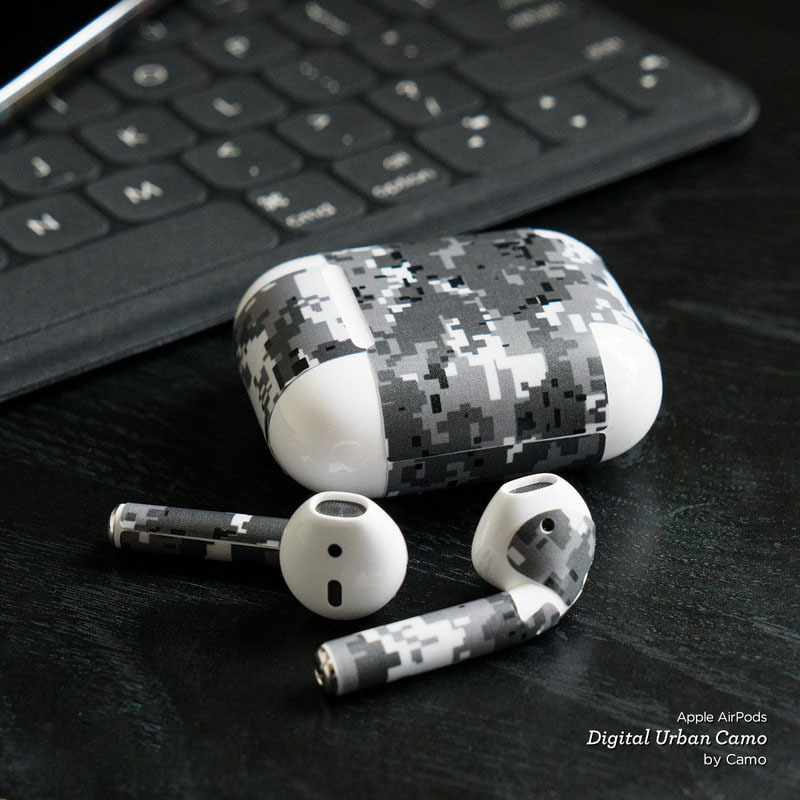 Added Winter Marble Apple AirPods Skin to your shopping cart.